Hello :-) I would like to tell you something about my experience with the KnitCrate Membership subscription. I got three boxes so far (the first one in May) and I have to say that I'm eagerly waiting for the next crates. It is really nice idea to subscribe the monthly boxes. Waiting for revealing the new themes in next months is really thrilling. 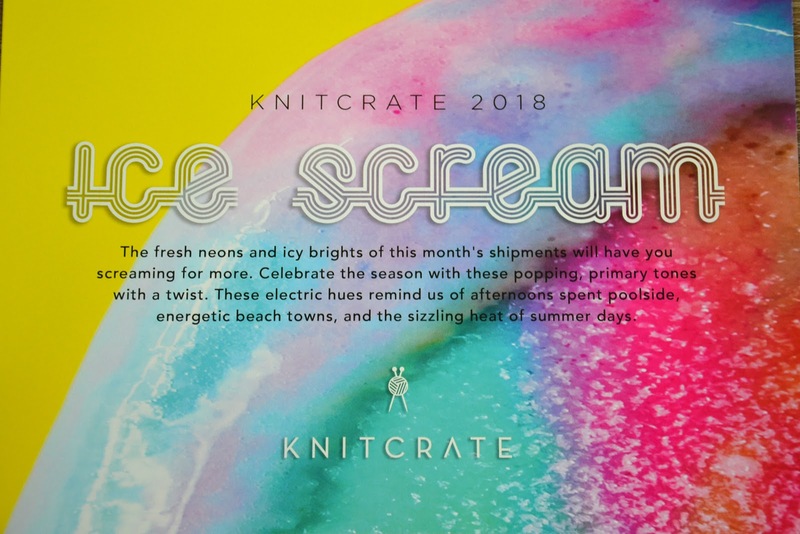 Below you find the KnitCrate Membership overview from May to July 2018 + peek at August crate. You can also watch UNBOXING from these three monthly crates on my YouTube channel. 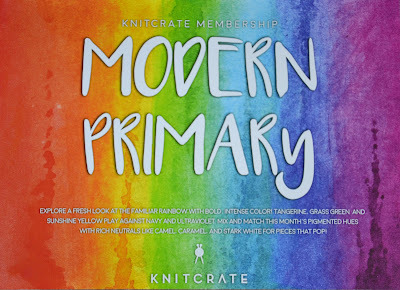 Theme for July was MODERN PRIMARY. 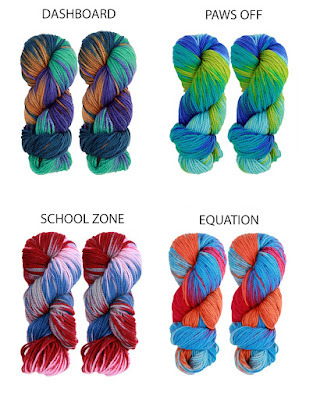 I received two skeins of School Zone. The color is even more beautiful in the real world than in the photos. 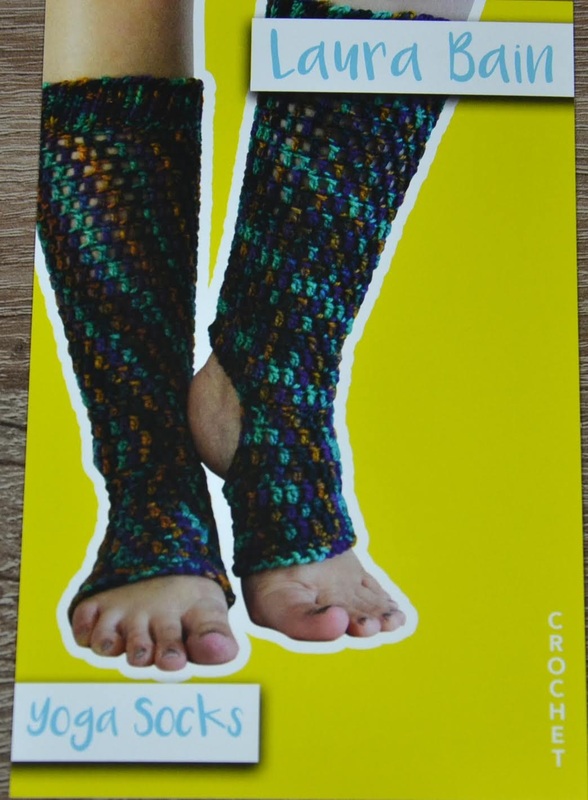 The second attached pattern in that crate was Yoga Socks by Laura Bain. 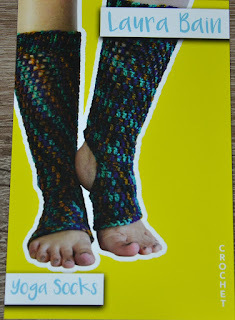 It is fine but not useful for me - if you practice the yoga or contemporary dance or you have cold feet, crochet the socks! 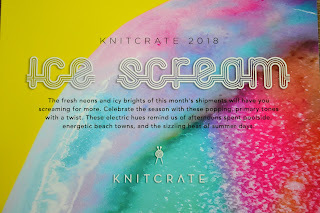 Theme for June: ICE SCREAM. 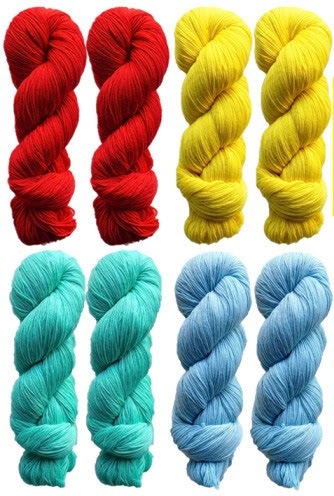 There were four summer colors of yarn Vidalana Sumptuous. I received the yellow one - Bananas. It's not my color and I won't feel good wearing such bright yellow clothes, so I decided to use the yarn for my amigurumi project. 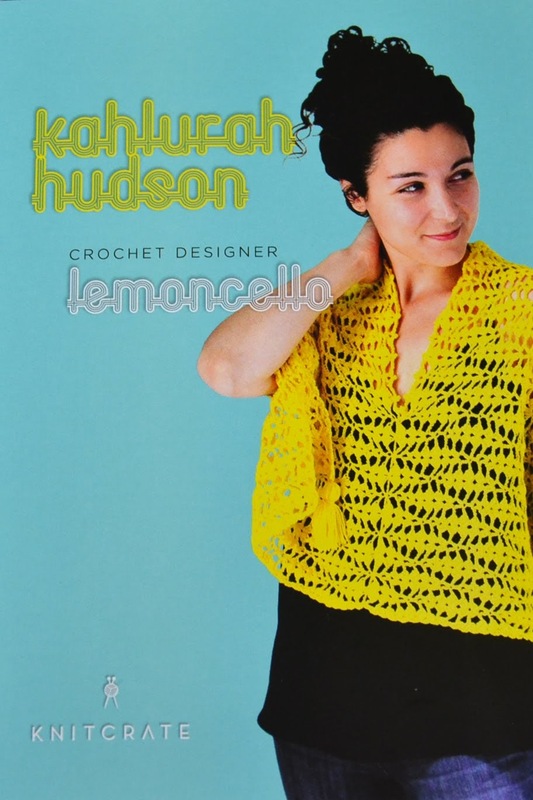 I would like to crochet amigurumi yellow moon or sun using the yarn. But I need time to finish it because I'm working on a few projects simultaneously. As always - lack of time. 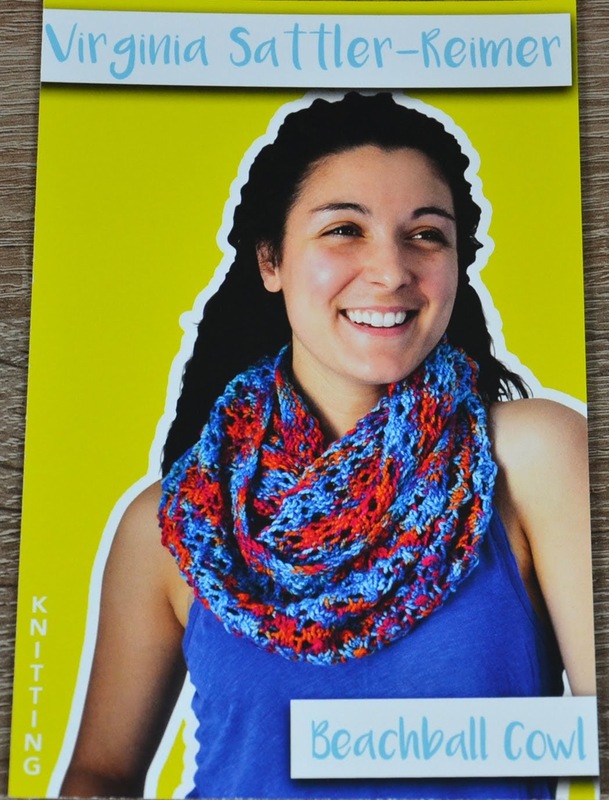 I started making reviews of KnitCrate Membership on my YouTube channel. 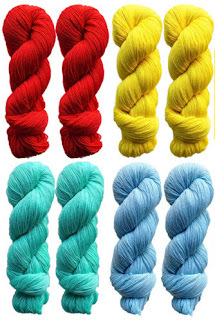 That crate contained 2 skeins of yarn La Brebis. And what is going to be next? The August theme crate has been already revealed: INDIGO GLOW. 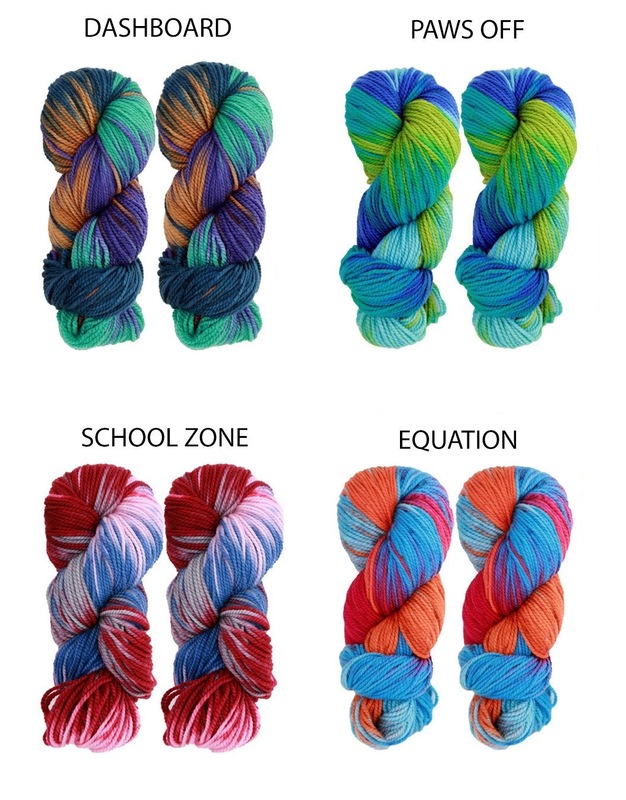 I like all of them so much but for me the most unique is no 2: Highlight colorway (with magenta speckles). 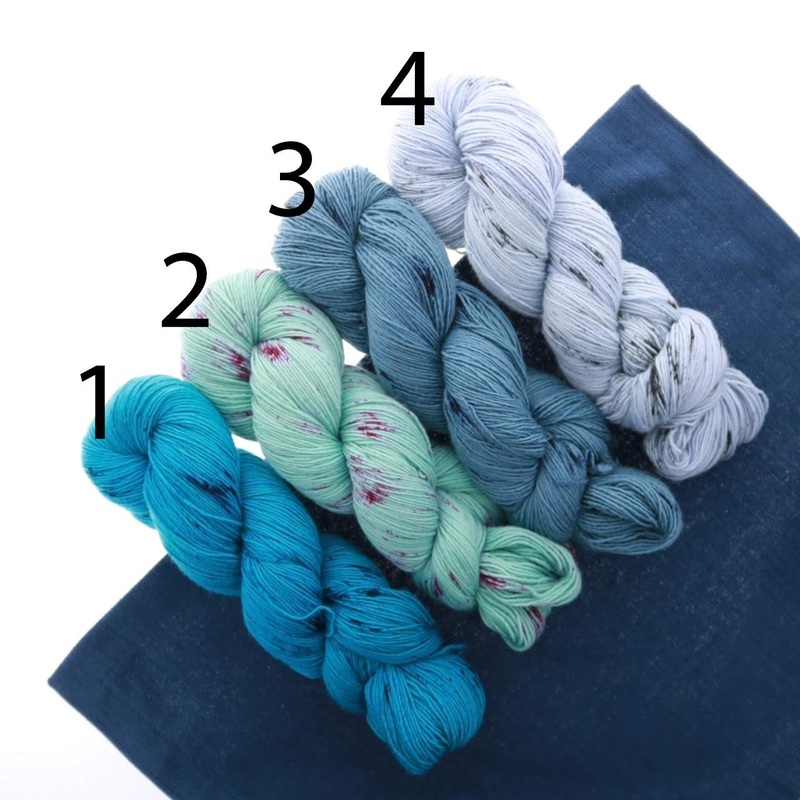 It would be nice to have it in my collection but probably I will get the other one and it's also fine ;-) I look forward to receiving the crate soon and make for you the yarn review - unboxing will be available on my channel. So subscribe if you would like to be up-to-date. 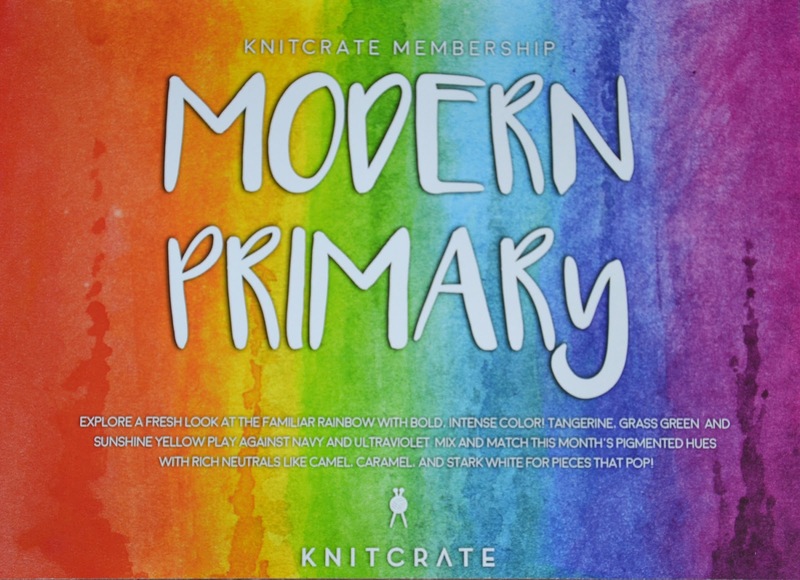 If you decide to join KnitCrate monthly subscription, I have a discount for the first crate. and use my coupon code AMILC20 to get 20% off applied to your first month. (If my English is not quite clear for you, sorry for that - I'm still learning. Although I hope you understand my post) :-) See you!